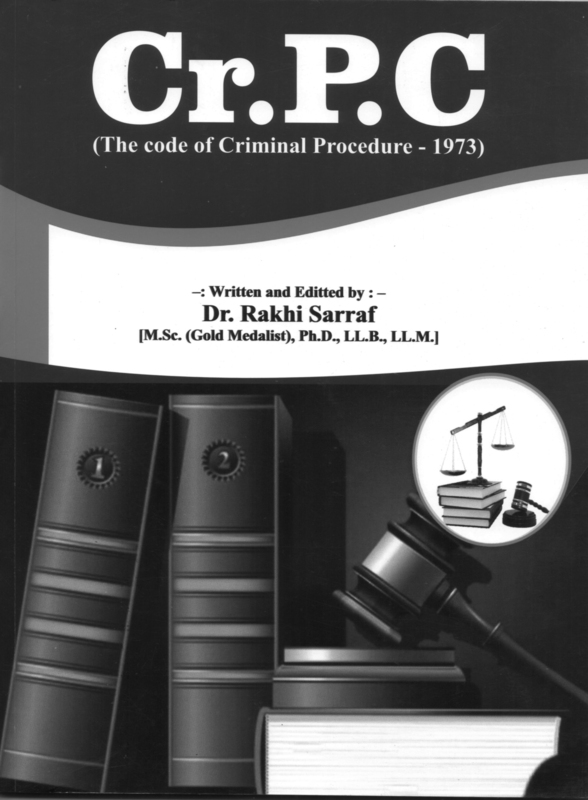 The Book, above named, is neither a commentary nor a compendium of judgments on Code of Criminal Procedure, 1973, rather a quick update about the provisions of criminal procedure in general, as contained in the Code and is very useful for those, preparing for competitive exams all over the country, especially judicial services. It is in question-answer form and has been divided into thirty seven chapters, each chapter corresponding to the respective chapter of Cr. P.C. Thus, in a very simplified and lucid manner, relevant provisions of the Criminal Procedure have been explained by way of answers to the relevant questions formulated quite ingeniously. The best part of this hand book on Cr.P.C, comprising of 122 pages, is that person concerned gets an idea as to how to answer briefly a particular question formulated on a particular subject of criminal procedure. Otherwise, many times a candidate in a competitive exam gets swayed by his profound knowledge about that particular field and is not in a position to limit his answer according to the need of the hour. Therefore, this book is an appropriate guide for such persons. Though, the book is very limited in its contents, but the author appears to have done marvelous job by elaborating the provision of Criminal Procedure Code in the form of questions and answers. For that reason, the book is a must read, not only for a person preparing for competitive exams, but also for those who have smallest of interest in the Criminal Procedure, as applicable in our country for trial of offences in general.